A good head and good heart are always a formidable combination. But when you add to that a literate tongue or pen, then you have something very special. 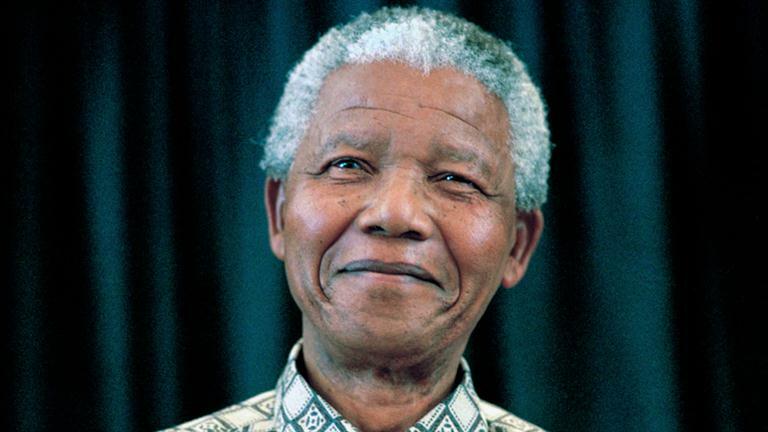 Nelson Mandela.